This quarter of Life Church we spent time studying the Holy Spirit. Here is Pastor Bill Holdridge's message on Galatians 5:16-23 entitled "Walking in the Spirit." Here is Pastor Nate's message on 1 Corinthians 13 entitled "Gifts of the Spirit - Lovingly." Here is Pastor Nates message continuing his message on Gifts of the Spirit Collaboratively. Here is Pastor Geoff's message on 1 Corinthians 14:26-33 entitled "Exercising Spiritual Gifts." Here is Pastor Brenton Collyer's message on Ephesians 5:18-19 entitled "The Spirit and Worship." Here is Pastor Geoff's message for Life Church on the Lawn on Romans 15 entitled "The Love Of The Spirit." Here is Pastor Nate's message on 1 Corinthians 12:8-11 entitled "Gifts Of The Spirit - Individually." Here is Pastor Nate's message on 1 Corinthians 12:1-11 and 14:1-28 entitled "Gifts of the Spirit - Prayerfully." Here is Pastor Nate's message on Acts 8 entitled "Leadership of the Spirit." 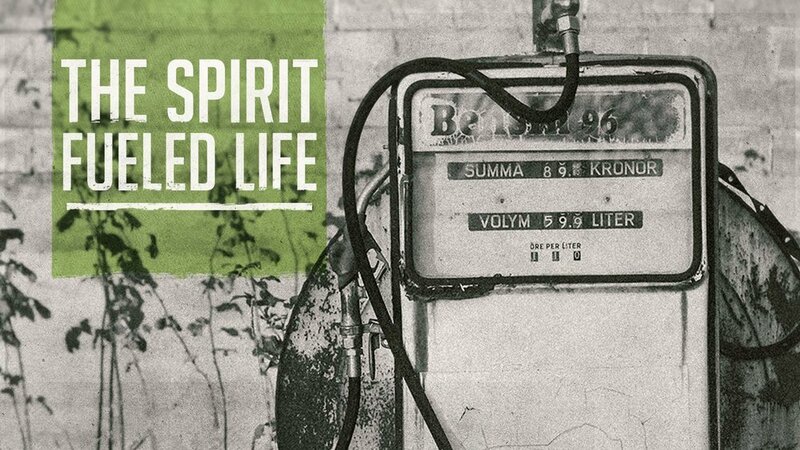 Here is Pastor Nate's message on Acts 19 and 1 Samuel 16 entitled "Filled With The Spirit". Here is Pastor Nate's message for Life Church on Zechariah 4 entitled "Introducing The Holy Spirit"